Wer’ve put together some assets if you want to show off your cusy integration or link back to us. Happy shipping! … name in your projects anything that implies cusy’s endorsement. This also applies to domain names. 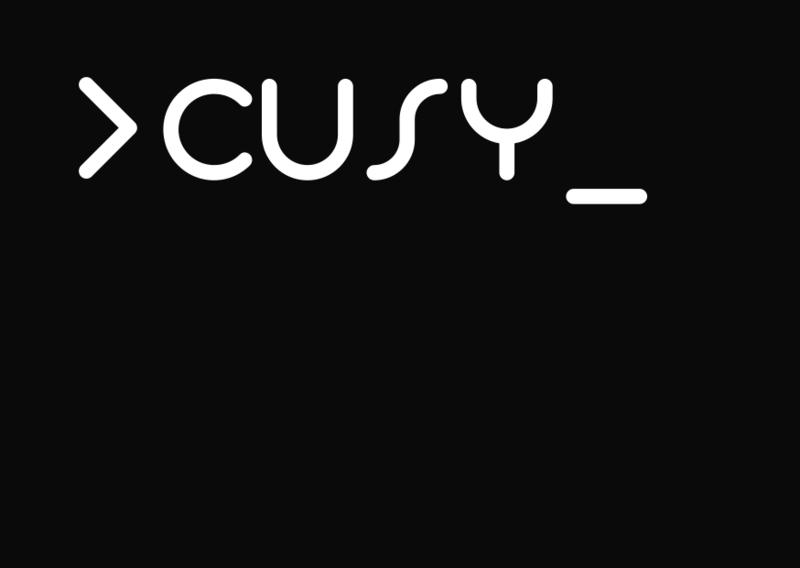 In short, the cusy logos represent only cusy and should not be used to represent your products. You may also read the official legal terms, if you’re into that.